Give your hair that just-washed look — no matter how long it's been. Do you already love dry shampoo? If not, you need to get in on this thing. It's the only product that fluffs, reduces smell, and thickens in a couple of shakes, no matter how oily or gross your hair situation was before. If you're as busy as I am, you typically don't wash and dry your hair every morning, then dry shampoo is for you. Thanks to Reviews.com for doing the dirty work (literally) for us girls, to find out which are the best dry shampoos in the market. Head over to Reviews.com to not only find out the #1 dry shampoo, and the four others that rang in honourable mention! Dry shampoo has been around since the 1960s but has enjoyed a recent rebirth of sorts. It can be used in between washes or in situations when water isn’t readily available. 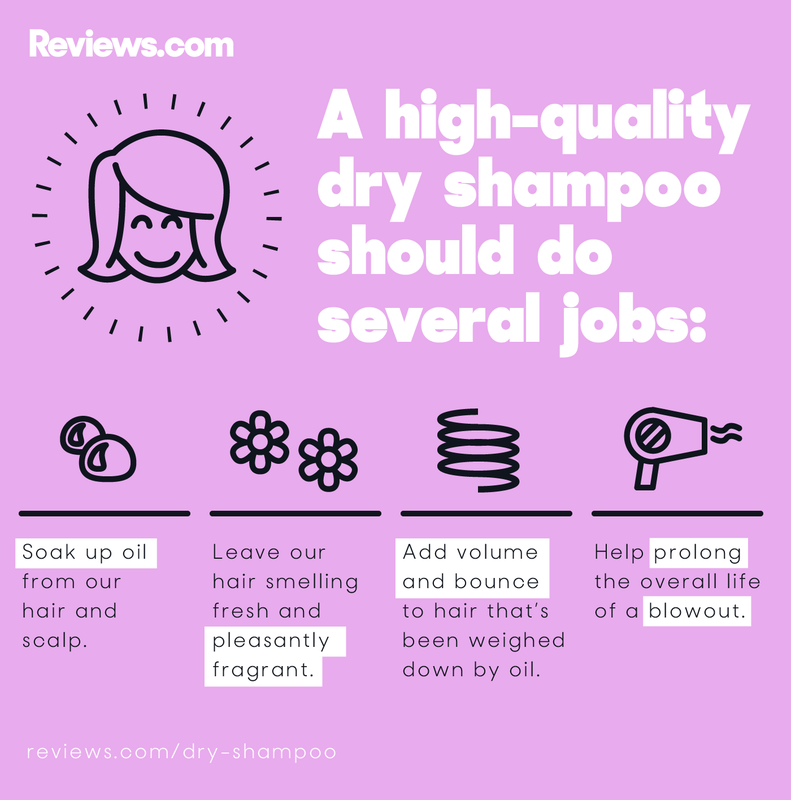 With hundreds of brands and kinds of dry shampoos on the market, it can be overwhelming to find one that is perfect for your hair. The best dry shampoo's are the ones soaked up oil, added volume, and left our hair smelling fresh. The worst were messy to apply and leave your hair a chalky white. * Will I be left behind with a flaky or chalky residue. * Will my hair be left with an unpleasant odor. * Will I have to reapply several times throughout the day to keep my hair looking good? These four characteristics were found in 10 of the top contenders, which made it easier for us to identify the 5 best dry shampoos. 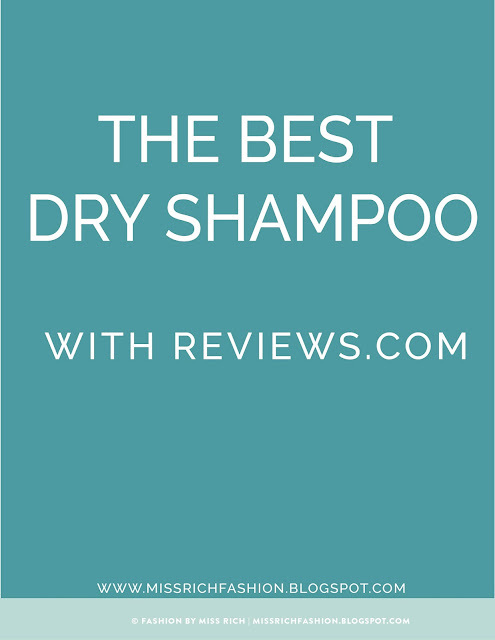 Don't forget to head over to Reviews.com to not only find out the #1 dry shampoo, and the four others that rang in honourable mention! 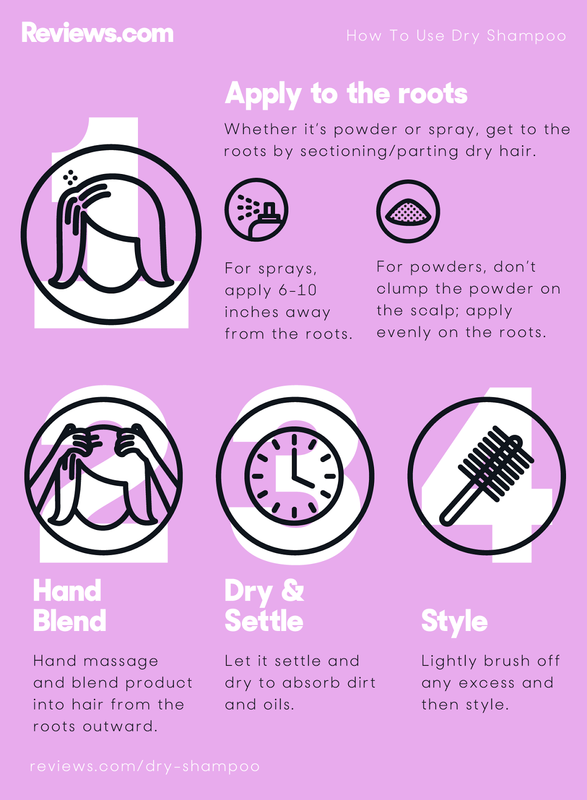 Remember that dry shampoo will only help to absorb excess oil, it won’t necessarily clean out the dirt but will mask it with a pretty scent. 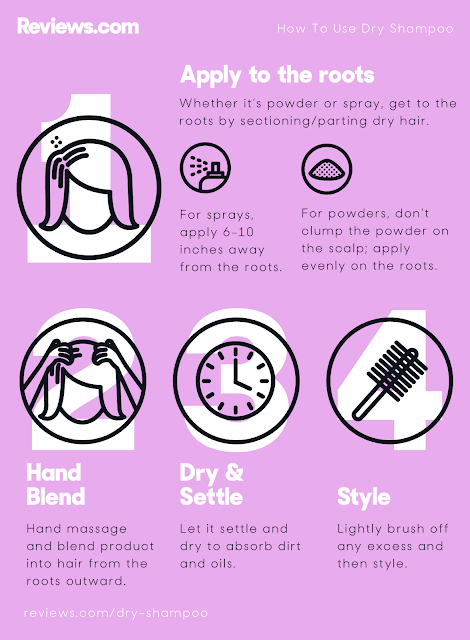 Dry shampoo is great for all hair types, including women of colour – if you are a woman of colour, though, I suggest using a dry shampoos for dark hair (if you have dark hair) look for dry shampoo with a ‘Hint Of Colour’ for brunettes or deep brown hair as they are slightly tinted (but won’t permanently change the colour of your hair).